One of EEI’s inherent core competencies by virtue of the abundance of subject matter experts at EEI is passing our experience and knowledge on to companies and organizations to aid in the training and education of their workforce. 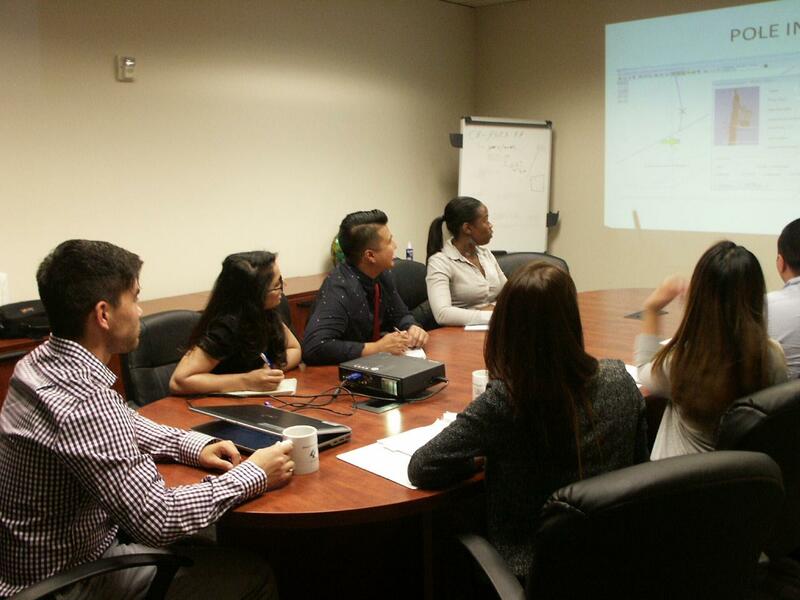 EEI’s experience in developing and/or conducting training in the United States spans the entire continental United States from the east coast to the west coast, including Puerto Rico. Internationally, EEI has offered training in countries such as Bangladesh, Israel, Japan, People’s Republic of China, Taiwan, Turkmenistan, United Kingdom, etc. required for apprentice and journeyman training, EEI’s team of consultants will work with you to develop and present effective, thorough, and relevant training and education materials and programs. Classes are developed to be presented in the most effective environment for the specific material. We can develop customized courses or provide a review and update of your existing training materials. The actual training may be held in a classroom, laboratory, field environment, or a combination of environments to enhance the learning experience. EEI does have its own course packages depending on the subject matter. Our instructors are all industry veterans who have actual direct experience on the course materials. The course are taught and conducted with a balance of theory and application, along with the sharing of life experiences that reinforce the course content. Energy Industry Overview: Specifically tailored short course describing the basics of the domestic and international energy industry. Courses are specifically prepared to address financial, operational, regulatory, and technical issues impacting the energy industry and can be tailored to a specific work group. Electric Transmission and Distribution: Specifically designed course to describe the basics of Electric Transmission and Distribution System design, operation, regulatory, and current and future issues facing the industry. This course is designed as an overview for newly hired energy industry employees. Gas Transmission and Distribution: Specifically designed course to describe the basics of Natural Gas Transmission and Distribution System design, operation, regulatory, and current and future issues facing the industry. This course is designed as an overview for newly hired energy industry employees. Renewable Energy & Energy Efficiency Overview: Specifically designed to provide the overview for anyone seeking to gain a comprehensive overview on renewable energy and energy efficiency. This course will reflect on past history, regulatory, technological, as well as environmental impacts of this growing energy segment. Technology Overviews: Technology overviews are specifically developed to provide the client with an in depth view of newly developed or upcoming technologies that will have a major impact on the energy industry. Specific courses are developed to provide insights into the operational, safety, safety, regulatory, and economic impacts of newly developed and upcoming technologies with specific consideration for the needs of the target audience. Electric Substation Maintenance: Training is geared to cover basic maintenance requirements for substation technicians. The course will cover all aspects and duties for performing the maintenance, as well as to cover some basic theory related to the equipment. 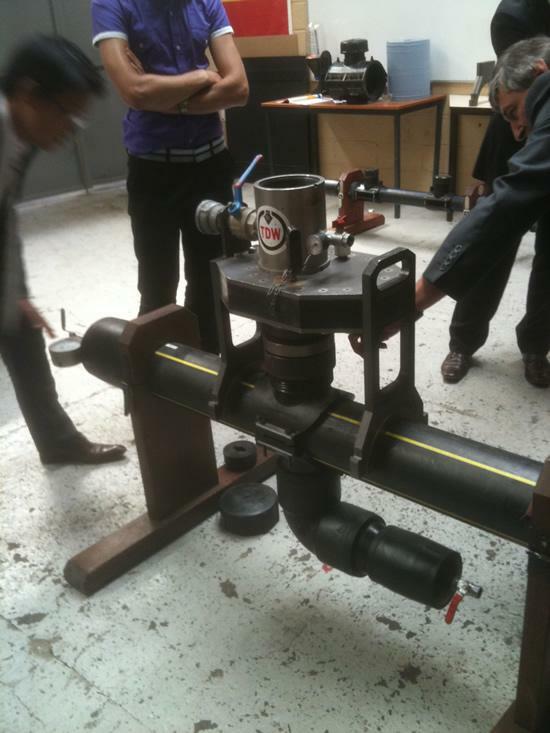 Gas Distribution Planning: Training is tailored to introduce engineers new to gas planning and analysis work. The course will cover planning criteria and design, system constraint and requirements, financial considerations and operating factors. Integrity Management: Training material designed to present the background and specifics of Transmission and Distribution Integrity Management regulations and to provide specific and practical compliance strategies and techniques tailored specifically to the client’s operating needs and environment. Electric Operator Training: This course provides presents and guides the new operator through all the requirements, and responsibilities of a operator at a switching center. It can also provide an excellent review for journeyman on thye various facets of the operation from clearances to emergency response.